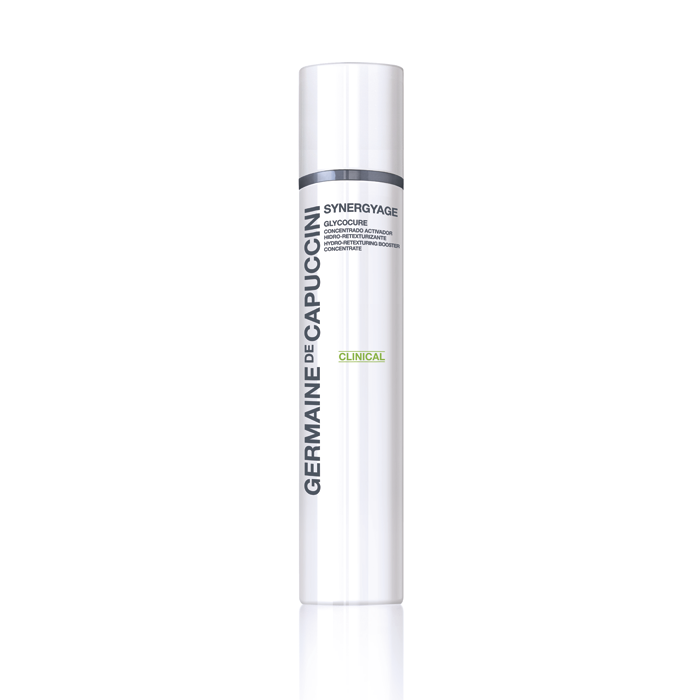 An incredible renewing booster based on Glycolic Acid and AHAs for a deeply renewing action on the skin. 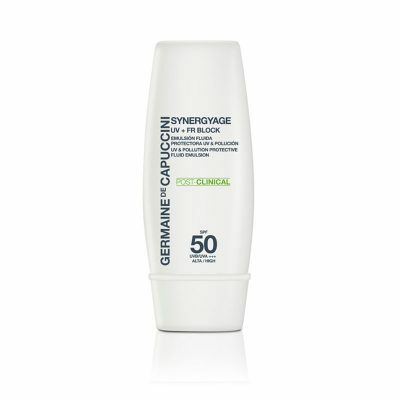 Use this under your usual moisturiser day and night to completely renew and brighten the skin. Excellent for dry / dehydrated skin, skin with pigmentation, skin with large pores, congested skin, skin which is dull, skin with wrinkles. Restoring action: It's powerful ingredients help the skin to restore its optimal hydration level, resulting in smoother, supple skin, optimising the skin's natural defences. The skin's texture and tone improve notably. Apply on cleansed skin to the face, neck & decolletage area every morning/and, or night. Next, apply your usual treatment cream with a SPF or a sun screen factor, ideally of a SPF30 . 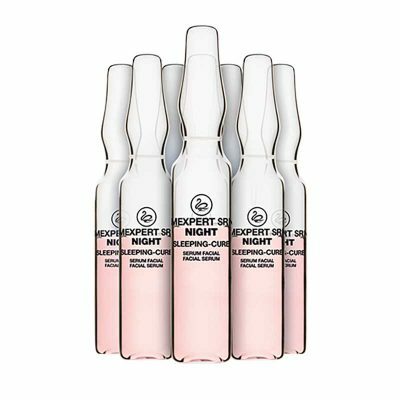 Consider using the Excel Therapy O2 Urban Shield, this has an SPF of 50 and is a light emulsion that can be used over any and all treatment creams to protect the skin fully. Hydroxycitronellal, Linalool, Hexyl Cinnamal, Citronellol, Limonene, Geraniol. Makes my skin very smooth and fine wrinkles are gone! Great product but almost used it as a moisturiser as the labelling is too small. Great product. 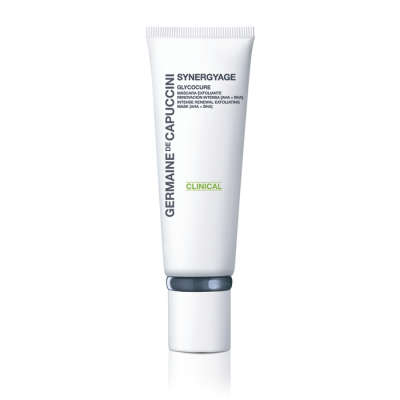 Skin feels smooth and refreshed with this product. Would not change it.